A beautiful apple with refined deliciousness – Organic Lady Alice Apples are in season from Washington for the late fall and winter months. 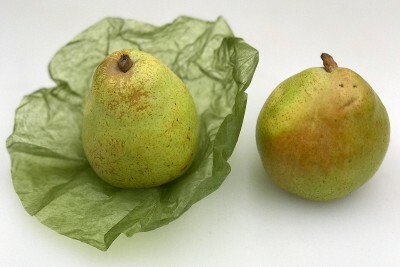 Here’s a fruit to put on your “gotta try it” list: Comice Pears – the “Christmas Pear.” Organic orchards in the Pacific Northwest are now shipping peak season Organic Comice Pears. Persimmons are a fantastic Fall and early Winter flavor – rich, sweet and just a little spiced. 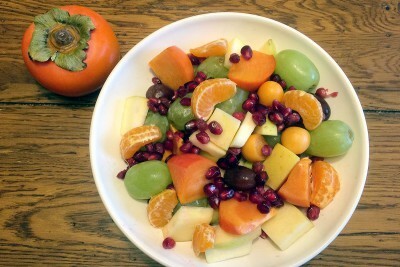 Late October through mid-December is peak season for Organic Persimmons from California. 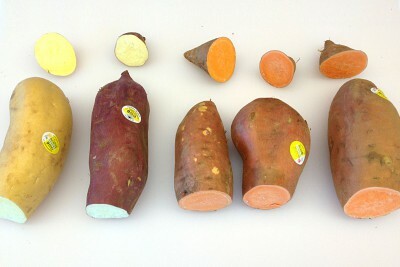 Craving some Roasted Sweet Potato Fries or perhaps a Baked Sweet Potato with butter and cinnamon? 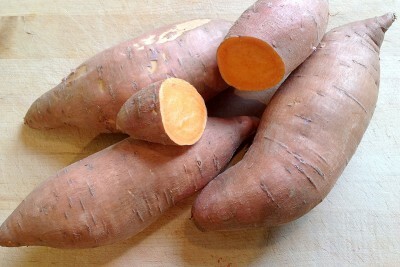 Well, Organic Sweet Potato season is here! 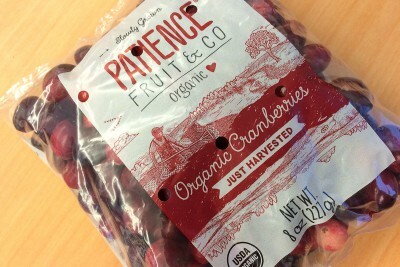 Fresh Organic Cranberries from Wisconsin and Quebec, Canada are now in peak season! Time to “think Autumn”, dust off your recipe cards and go to the web for some new recipe ideas to take advantage of these antioxidant-rich, intensely tangy berries. 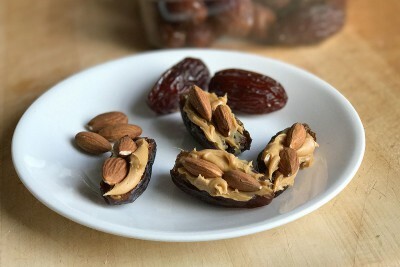 Nature’s candy, Dates are available year-round. But during the Fall, following the August-September harvest in Arizona and California, Organic Medjool Dates are at their very best and freshest! 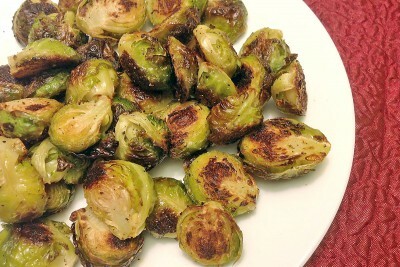 Brussels Sprouts from California are abundant this November. That means reasonable prices and great quality – so get cooking! Do I smell Brussels Sprouts and Bacon as a Thanksgiving side? 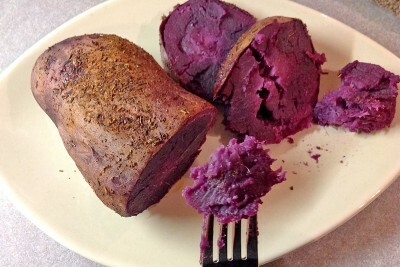 Not only are Sweet Potatoes in peak season, they’re likely on sale for a great value this November for Thanksgiving promotions. 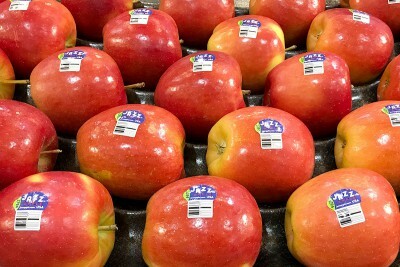 Need a tasty, crunchy snacking apple now that your local orchard is running out of their best early fall snacking varieties? 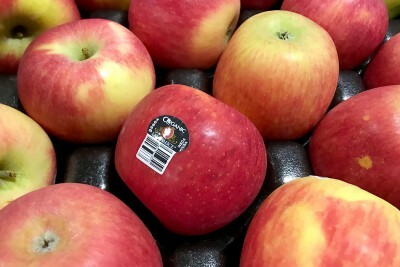 Jazz Apples, harvested later than other varieties, are in peak season from Washington from late November through March.